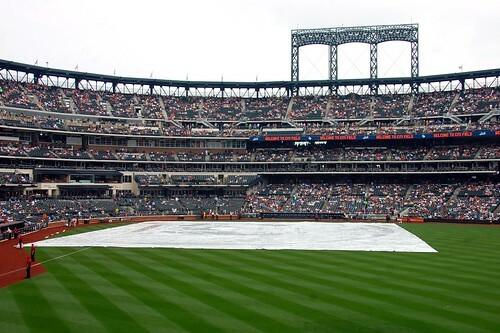 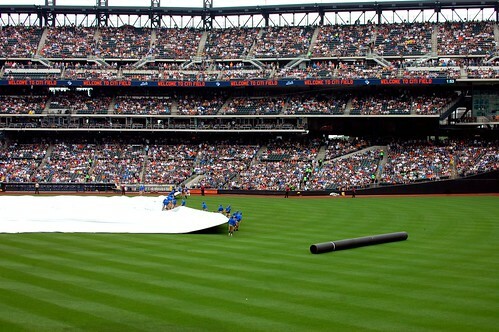 Rain delay and all, we had a great time watching the Mets play the Yankees at Citi Field. 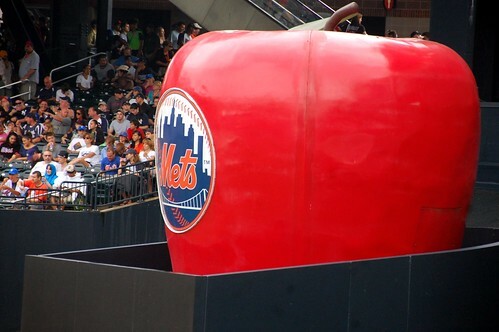 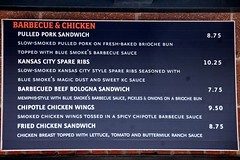 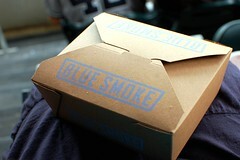 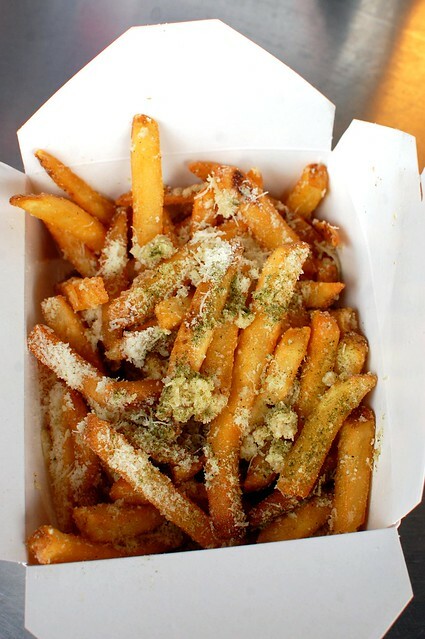 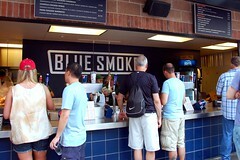 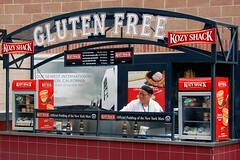 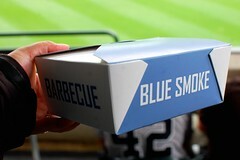 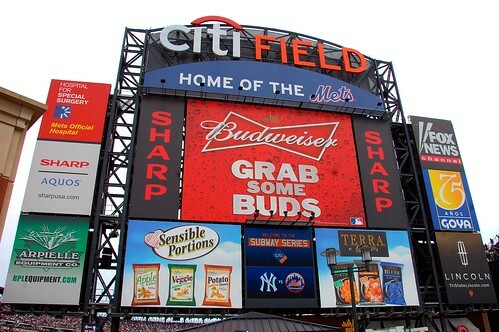 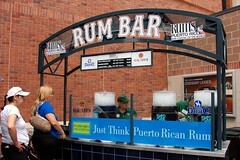 Yankee Stadium may have an incredible scoreboard, but Citi Field totally wins for food. 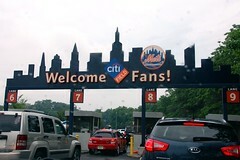 So weird to hear "Citi Field"
Wow, have I been out of the loop. 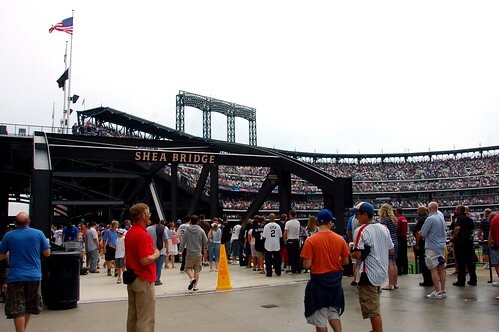 I didn't even realize that Shea Stadium was no more. 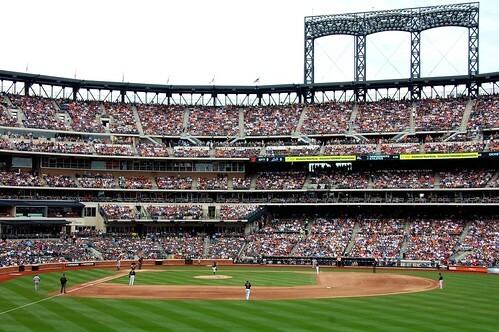 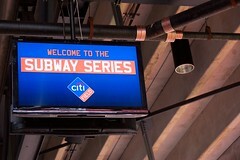 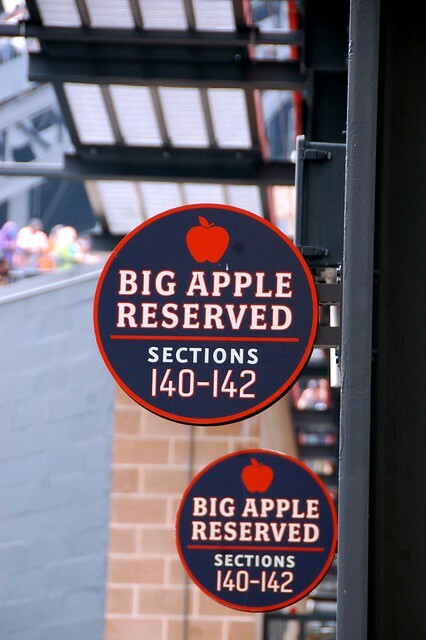 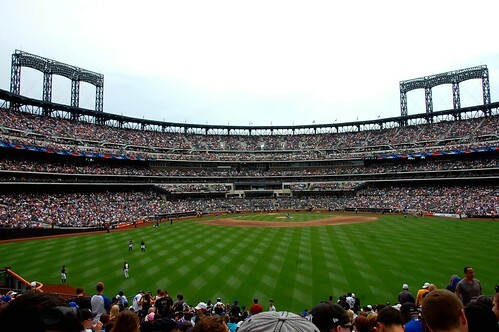 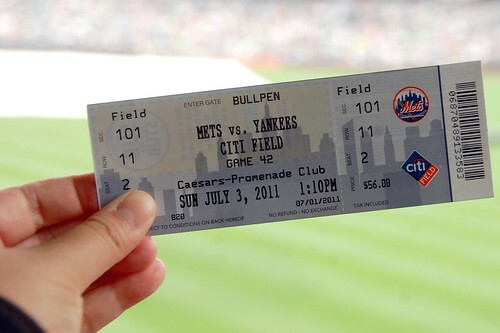 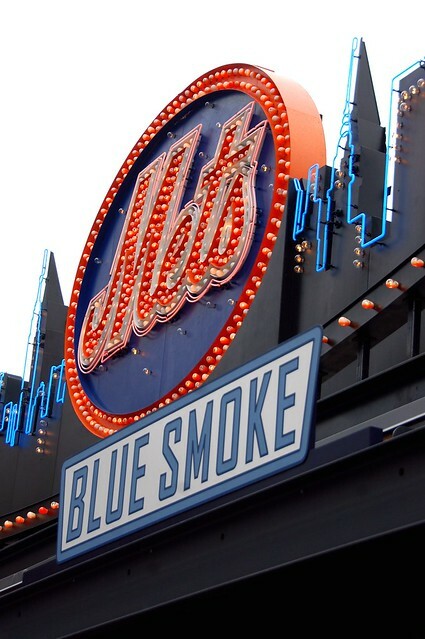 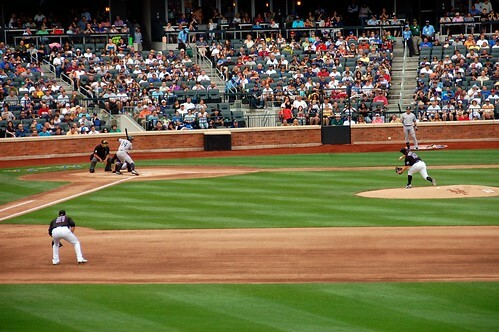 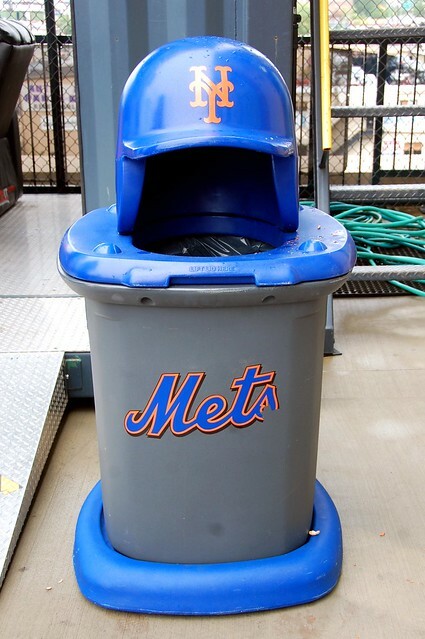 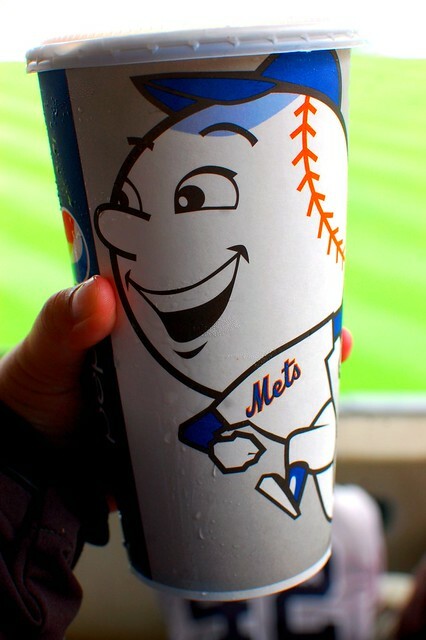 Your photos of Citi Field are gorgeous! 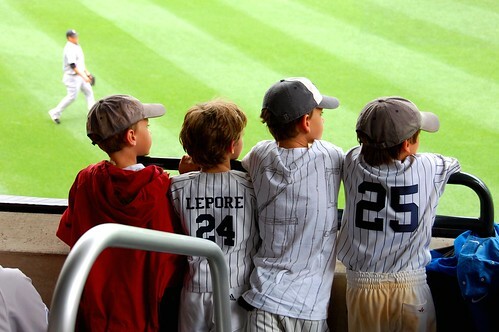 I especially love the one of the young boys watching the game. 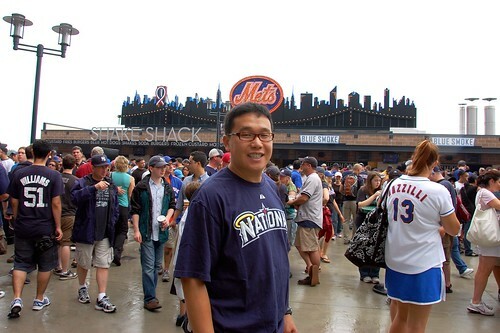 Reminds me why watching baseball in NYC is so much more fun than in LA--I love that you are always surrounded by fans that have been diehard fans of either the Mets or Yankees for several generations. 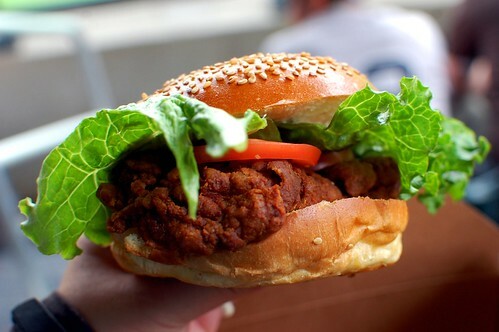 Oh how I envy you! 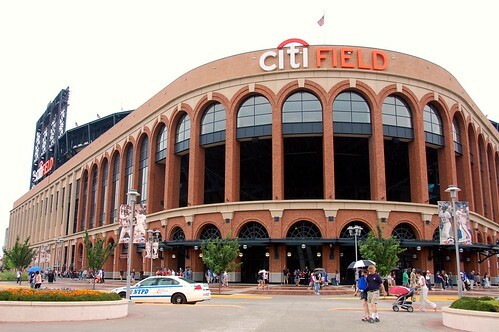 I still am not used to hearing Citi Field! 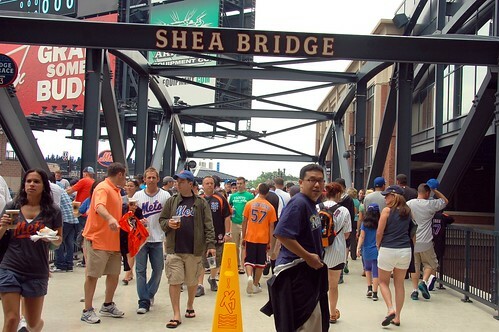 Growing up in NY, we'd pass Shea all the time on the way to my extended family's place in Queens. 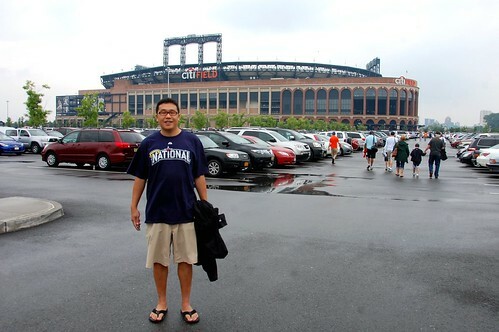 They're all Mets fans, Im a Yankee fan. 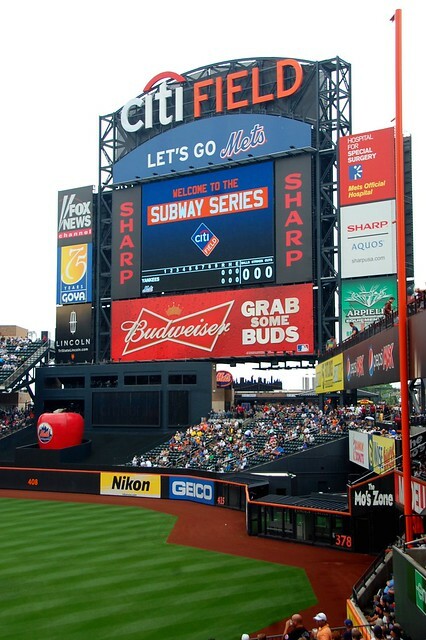 Nonetheless I'd LOVE to see the subway series! 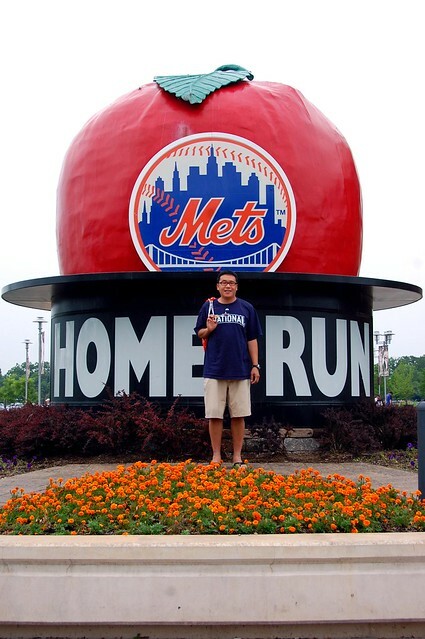 Thanks for sharing all the pics! 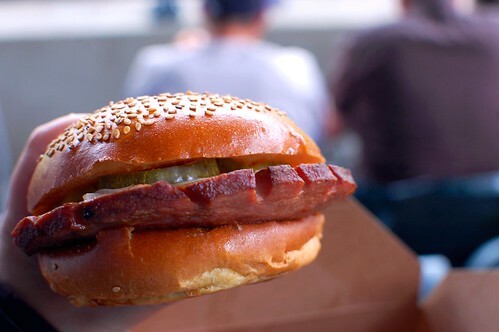 these photos are especially crisp. 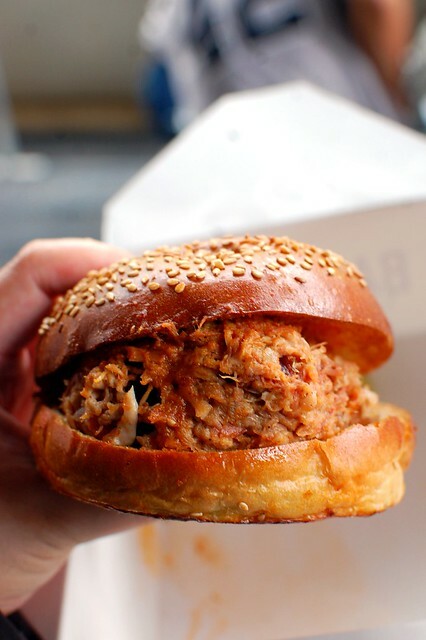 ditto the others - your photos in this post are particularly awesome.